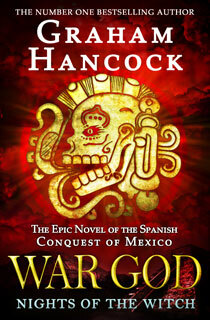 Five hundred years ago the old Mexican prophecy which announced the return of Quetzalcoatl came true. In an era dominated by human sacrifices and the decadence of a great culture, bearded men, white-faced, from beyond the sea, arrived to impose their law. 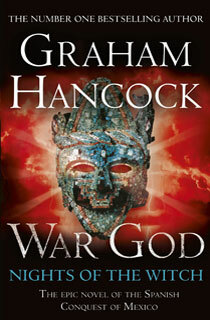 In this fast-moving highly recommended novel, Graham Hancock masterfully reconstructs the biggest clash of civilizations ever, revealing aspects that only a genius author could unveil.